Providing the very best in event production services Sound, Lighting, and Audio Engineering for Corporate, Private and Concert Events. Fidelis Sound & Lighting is your solution partner for all your event Sound & Lighting challenges and creative ideas. We custom tailor and configure Turn- Key Solutions for each event specifically to create the most Optimal Experience and maximize the client's budget. With 20+ years of experience, along with today’s latest technology, we will take your vision and turn it into reality while exceeding your expectations every time! . We look forward to providing you with all of your production needs and making your event truly a memorable one! We have built a long-time reputation on Professional, courteous and quality service... your event is no exception! 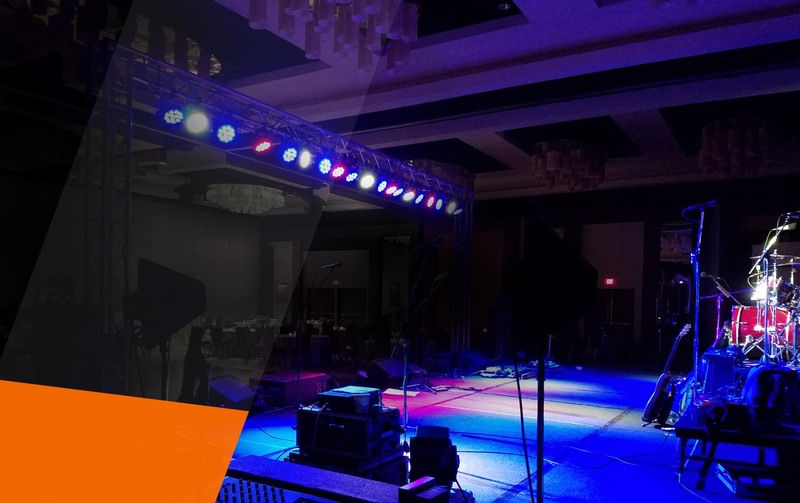 Fidelis Sound & Lighting is dedicated to delivering the latest technology in loudspeakers, amplifiers, and mixing consoles... Our systems are designed for optimum performance. With over 20+ years of experience and professional audio service... sound is what we do best! Our lighting design will convert & configure an ordinary venue into a place of sophisticated elegance, or set the stage for a rockstar perfomrance! 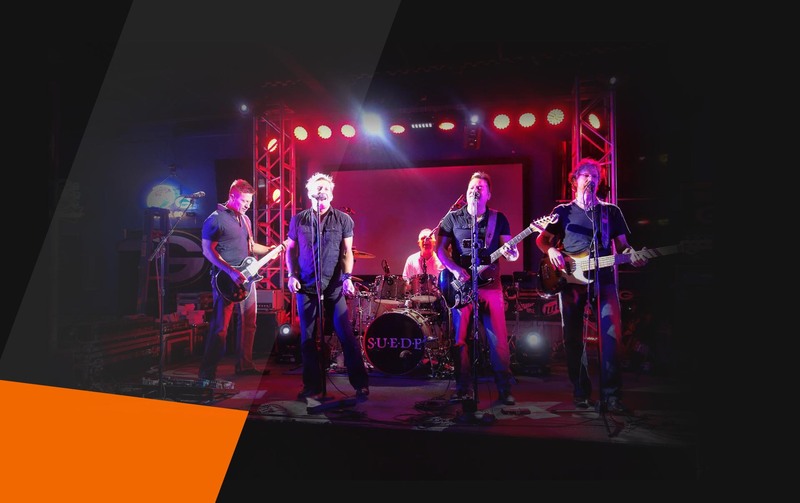 With the use of hi-tech LED lighting solutions, we can take you event, and or band gig to the next level. With over 20+ years of Audio Engineering experience, the very latest in mixing console technology, and a keen ear for optimal sound quality, our Audio Engineers will configure the perfect setup for your event and insure the very best audio ! Needing to rent top of line gear? We have you covered! 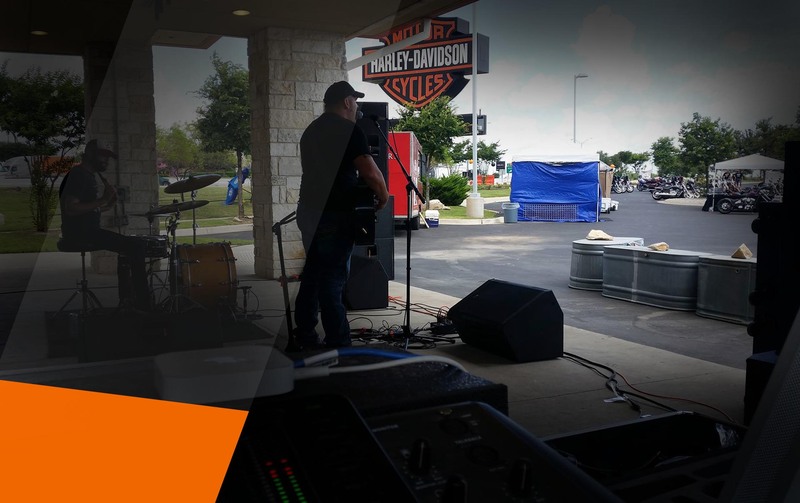 We offer mixing consoles, front & back of the house speakers, to stage lighting and trestles with convenient drop off, set-up, and pickup by our professional team... no need to look any further! In addition to quality Sound & Lighting solutions, we have some outstanding DJs that can get your guest cutting a rug... making our client's events memorable & always a good time! Weddings, Corporate and/or Private events, our professional DJs will play to "your" crowd. Professional, Courteous & Always with a Smile Service! Serving the great state of Texas!